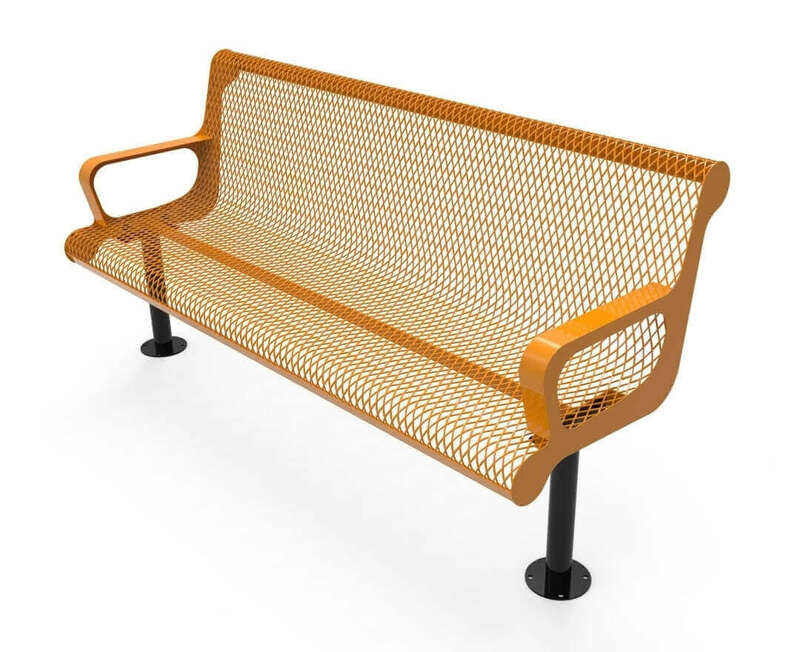 Furniture Leisure's 4 ft. Thermoplastic Polyethylene Coated Contour Armed Bench with Back provides a stylish and comfortable look that will fit in any park, campus, and cityscape. 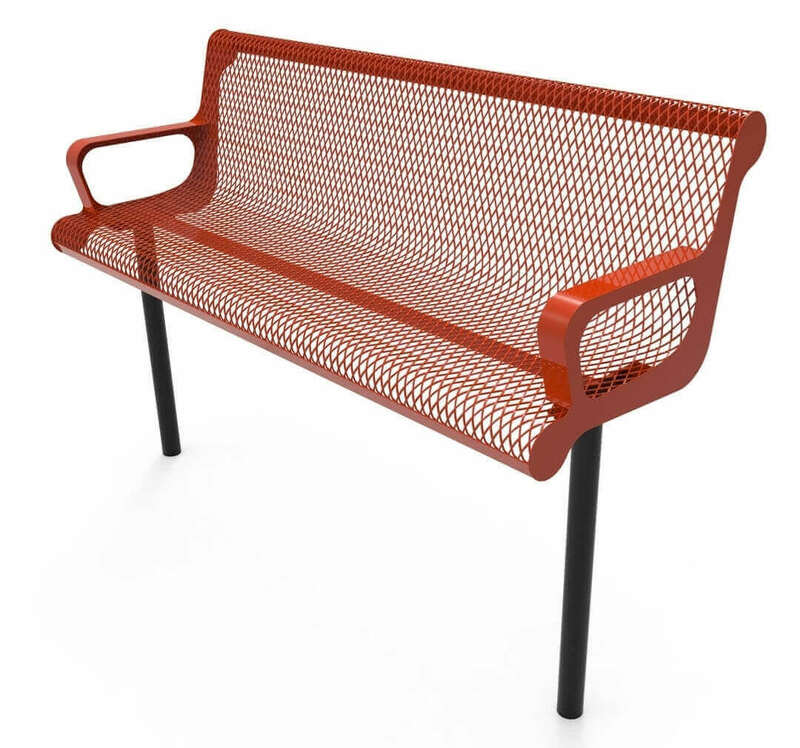 This bench features a seat/back constructed of 3/4" #9 gauge expanded metal and is coated in the Elite Series industry standard thermoplastic polyethylene for protection against fading, chipping and rusting. 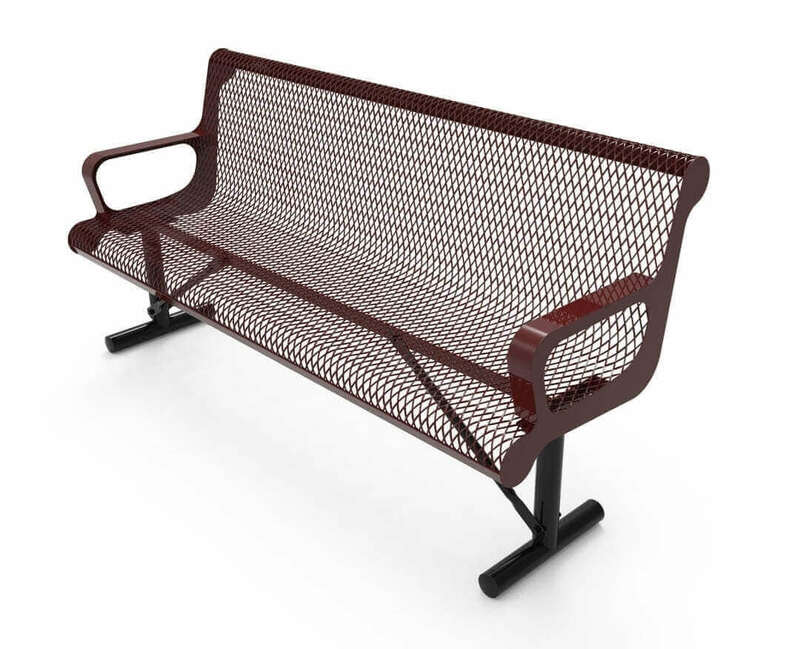 A commercial grade 2 3/8" steel frame is used for supporting the seat/back. Pick from a variety of separate color options for both the seat/back and frame. 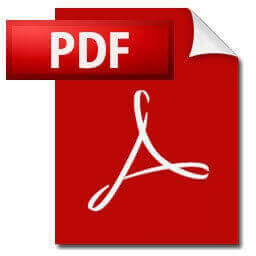 This product is made in the USA and covered by a 5-year commercial warranty. Departs the warehouse in 3 - 5 business days.